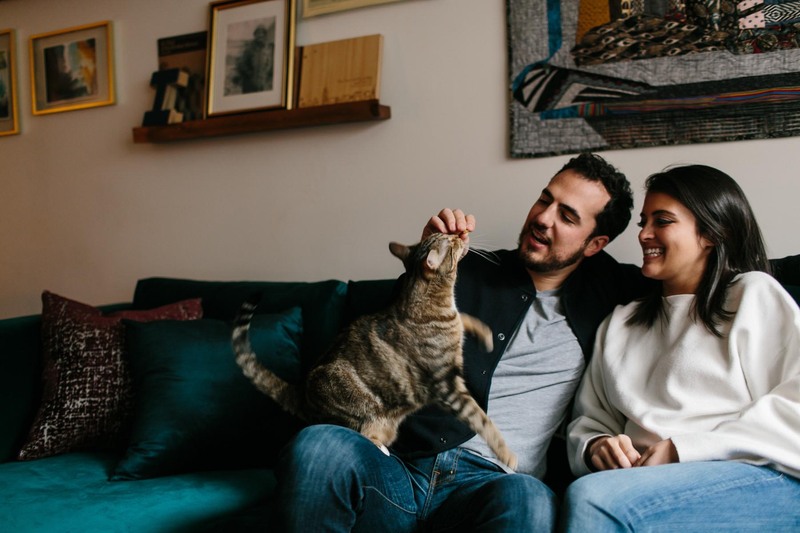 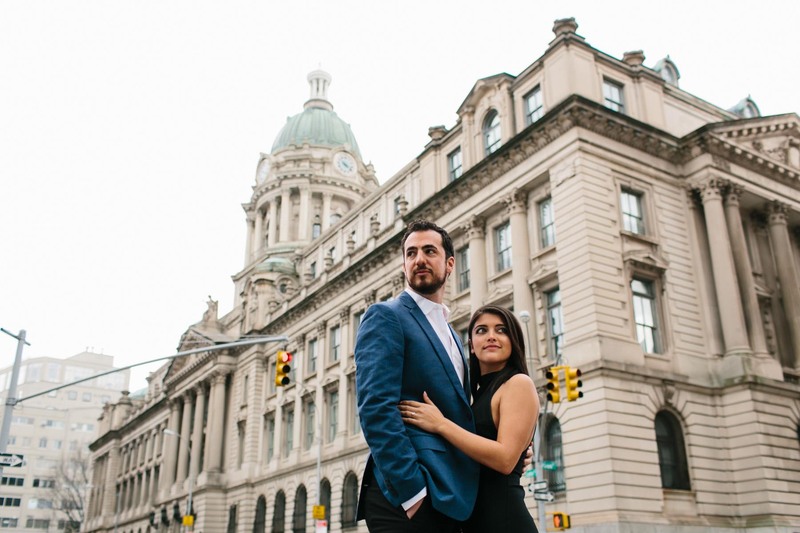 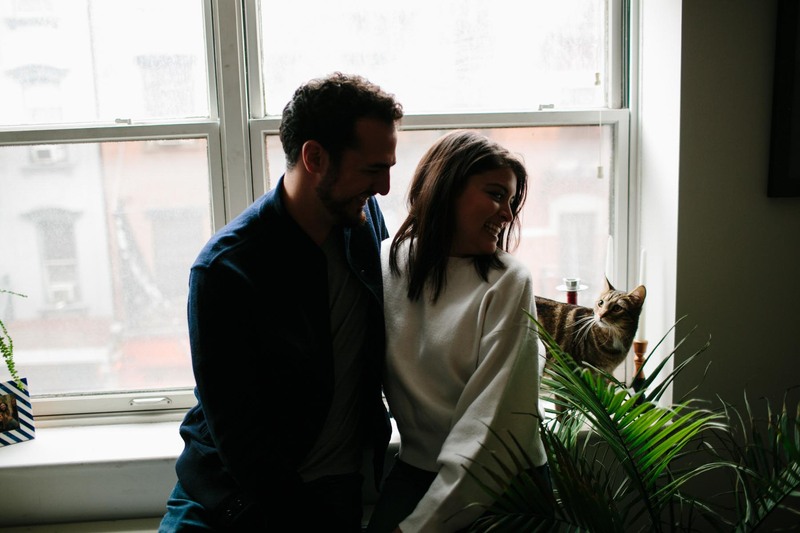 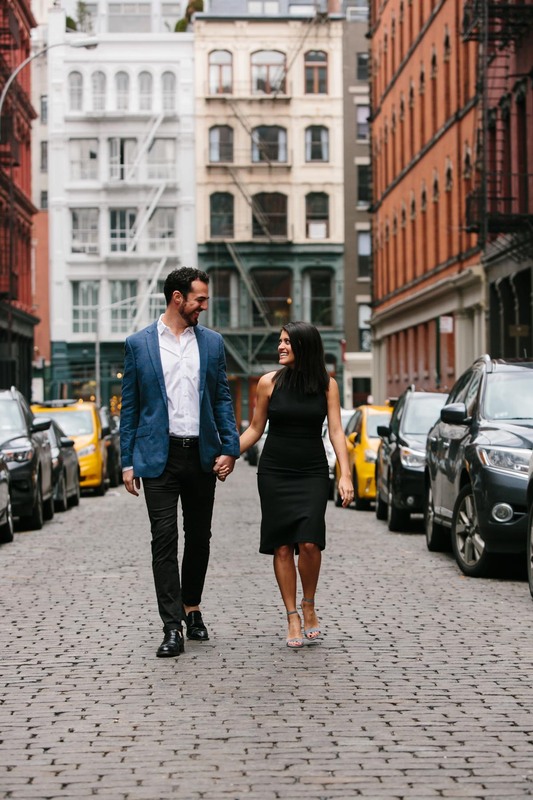 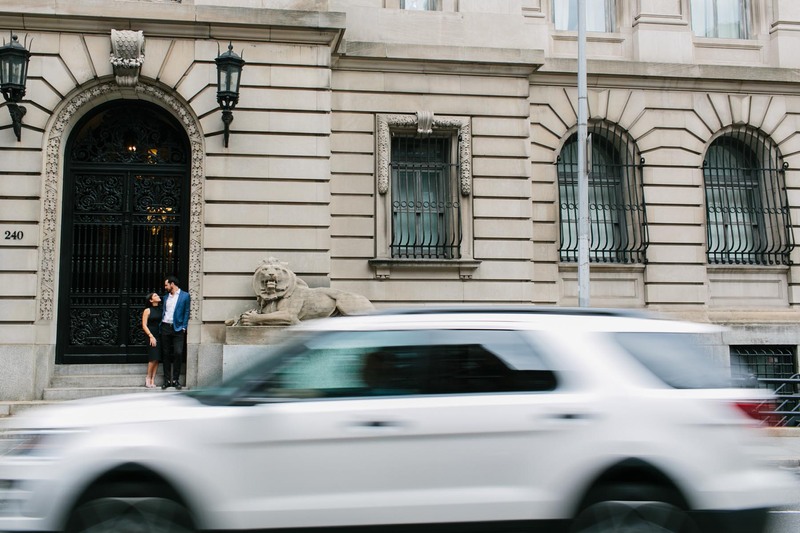 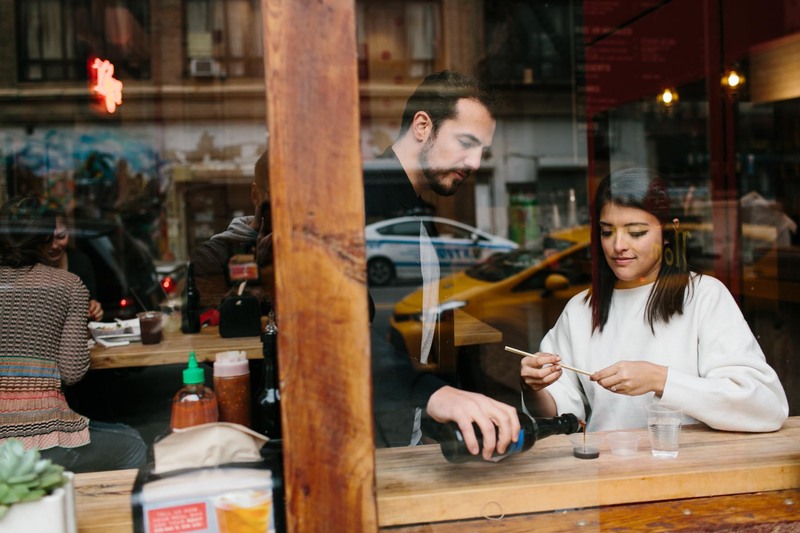 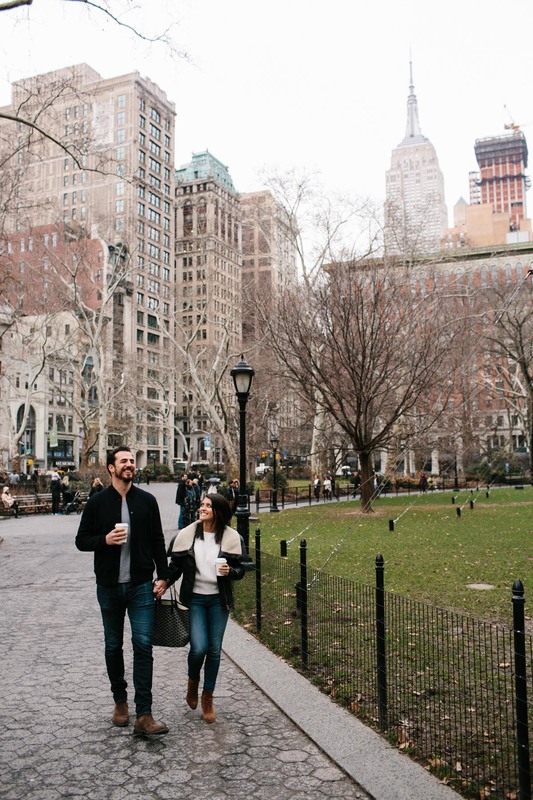 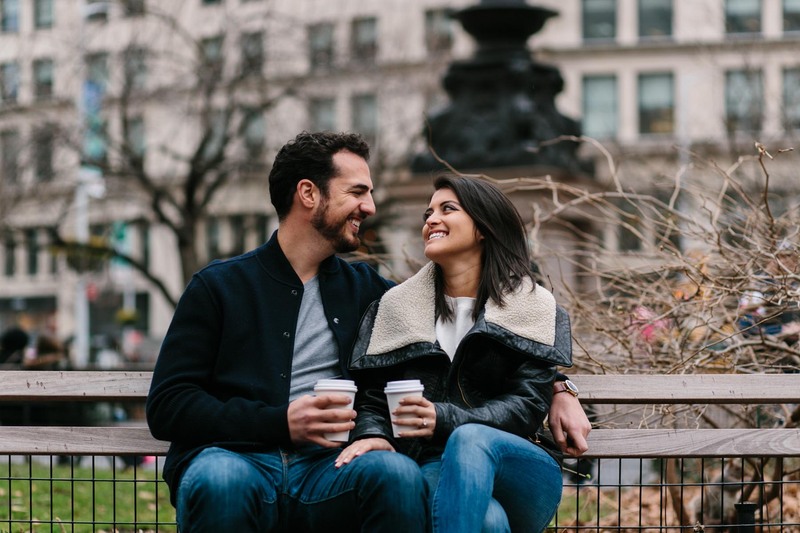 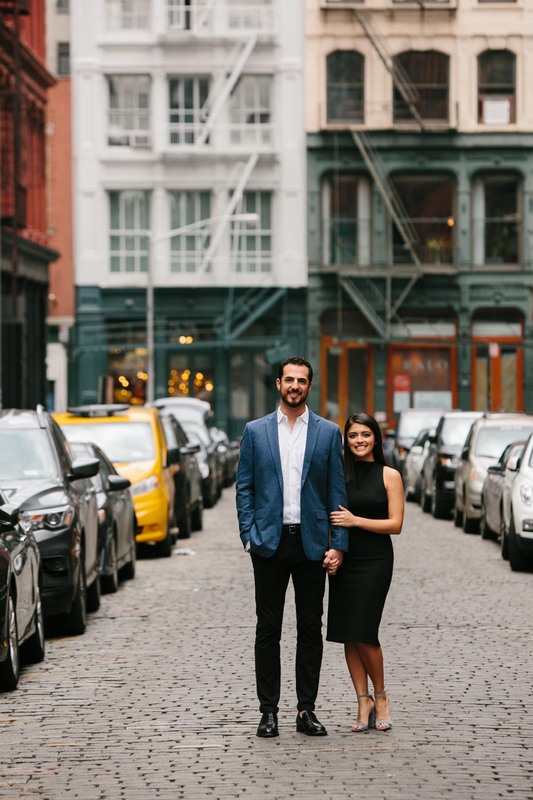 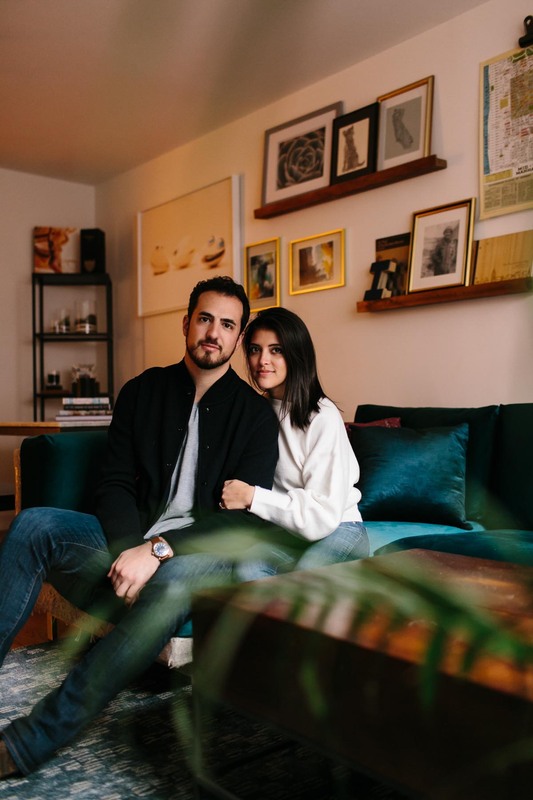 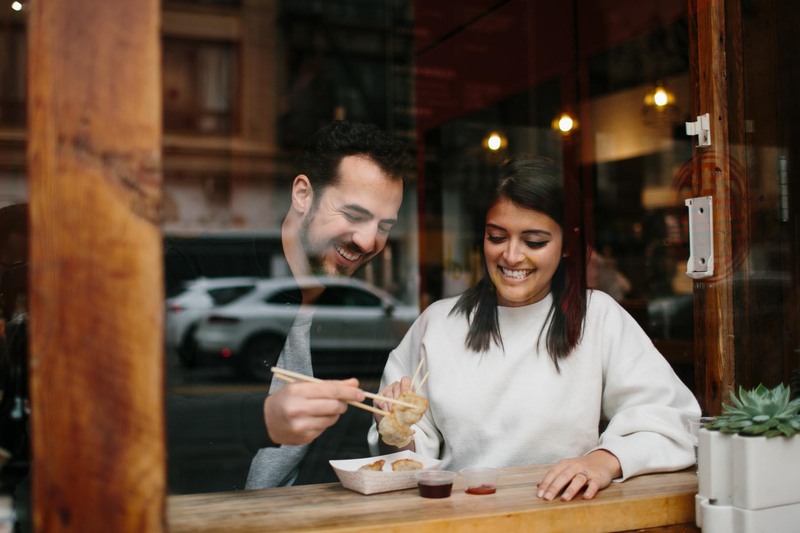 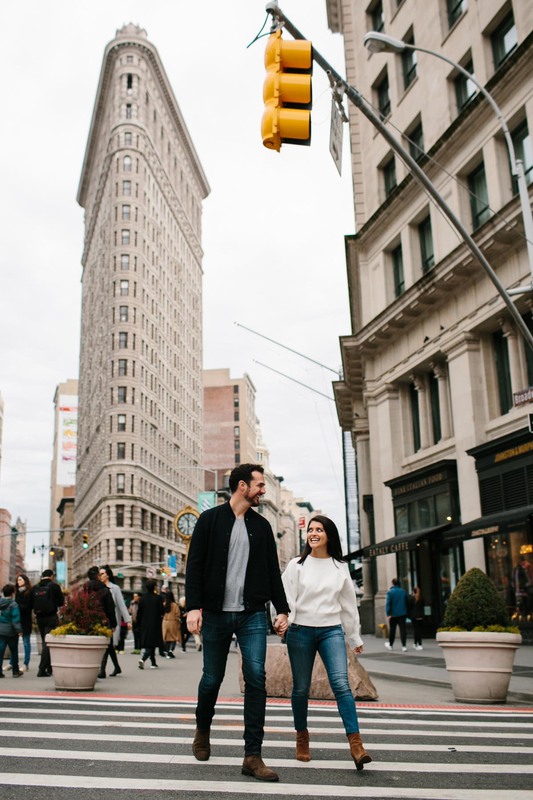 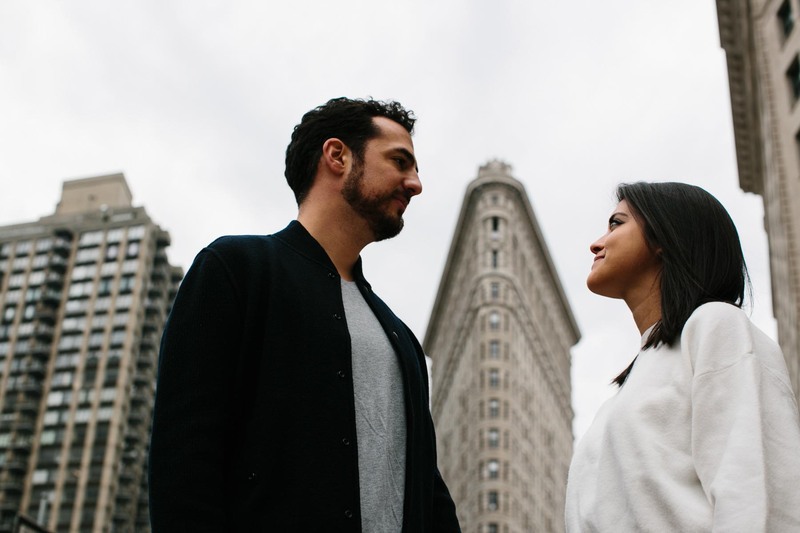 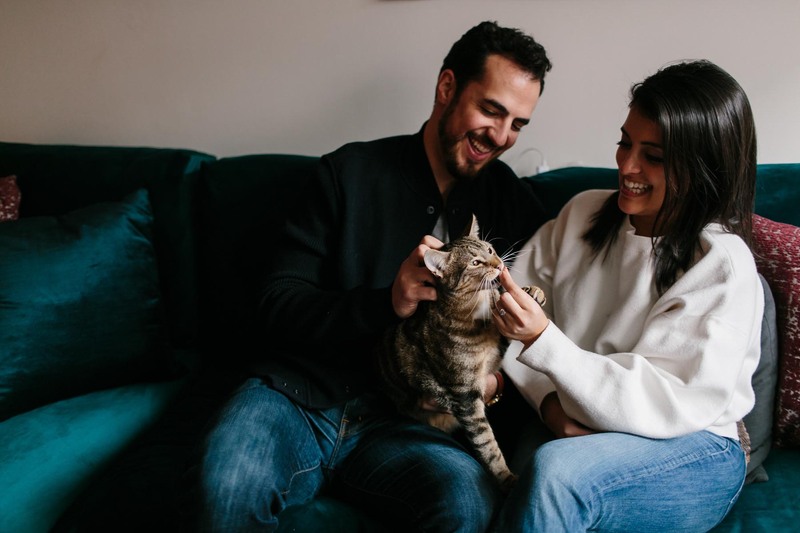 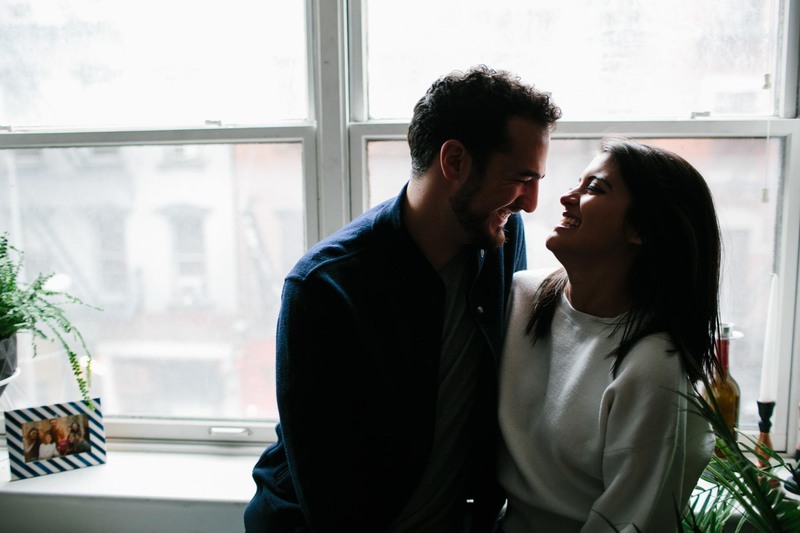 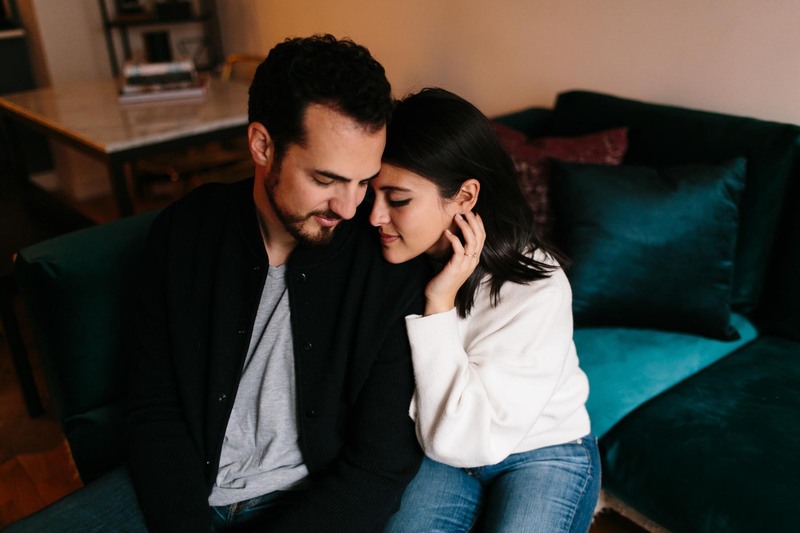 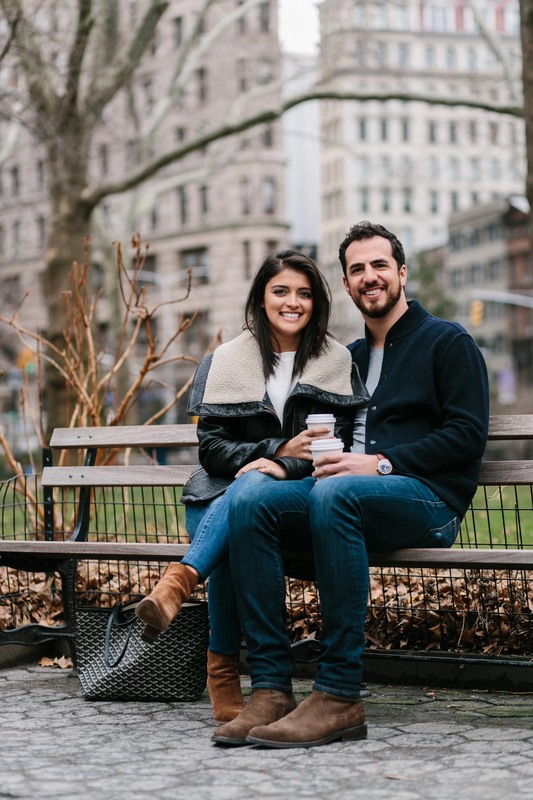 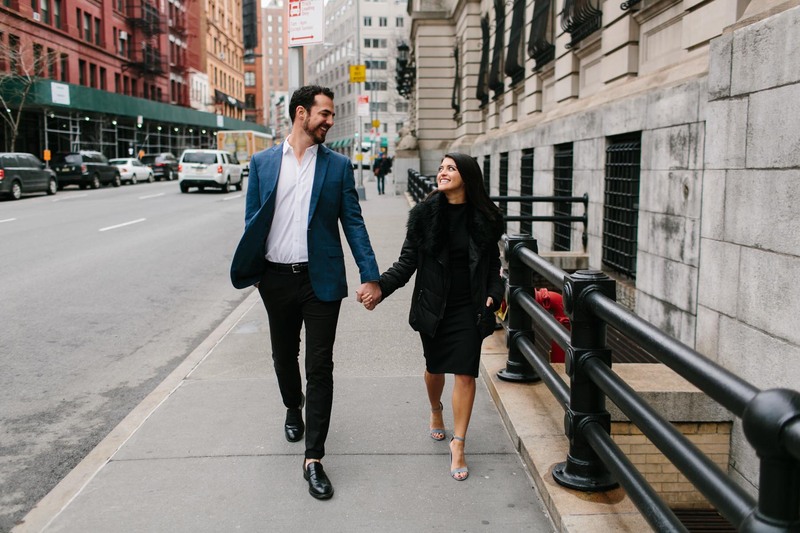 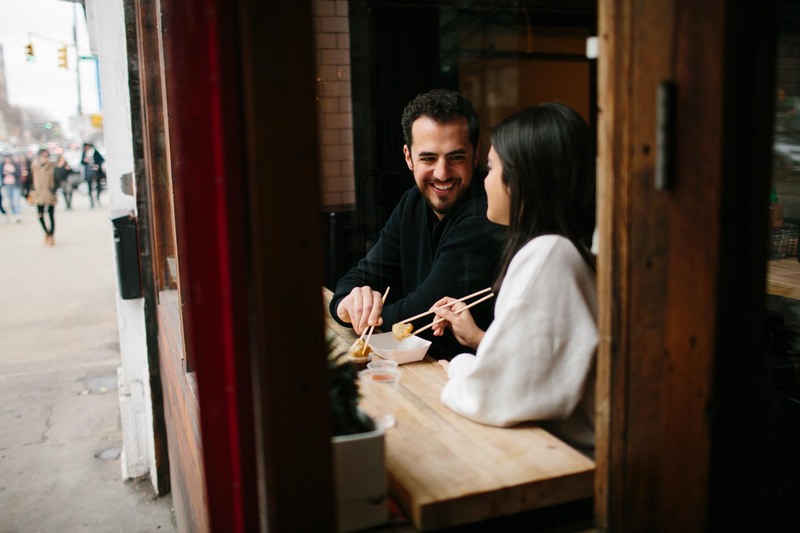 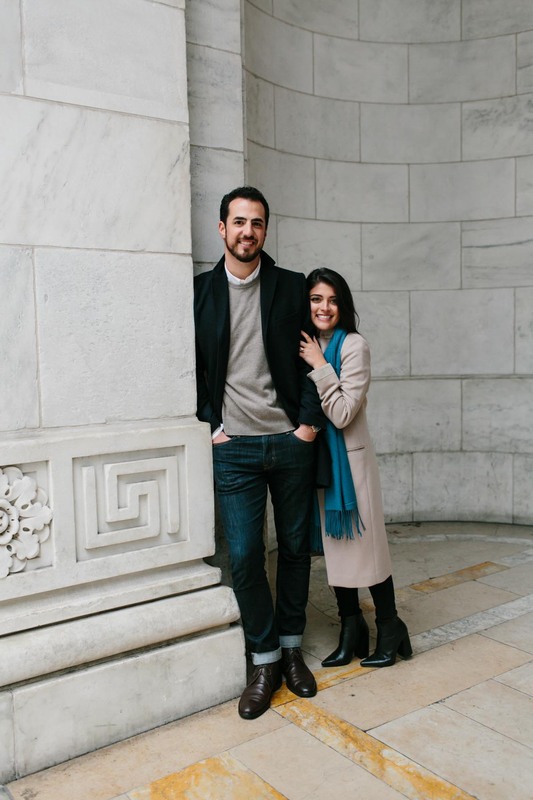 Something new I’ve been offering is destination engagement sessions and while Sarah and Gerald may call New York City home, we spent two days hitting up their favorite spots and documenting what life looks like for them in lower Manhattan. 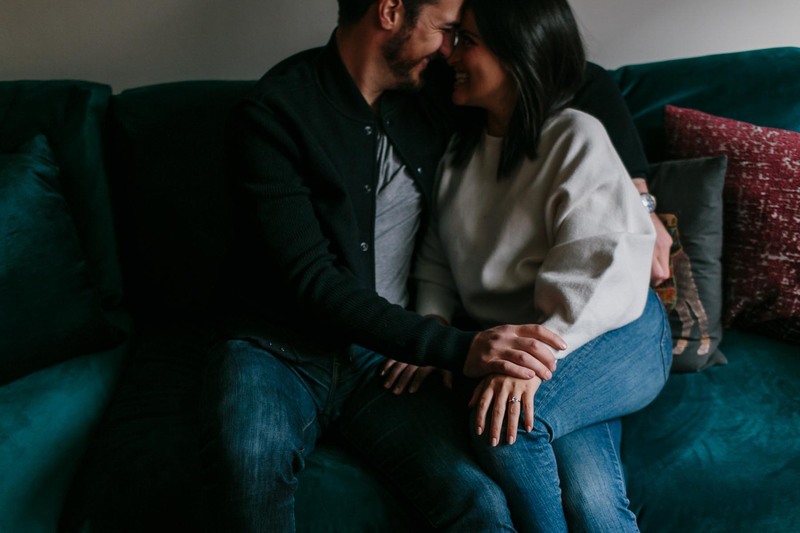 I first met Sarah roughly nine years ago when I was still new to this whole photography thing and I took photos of Sarah and her sisters. 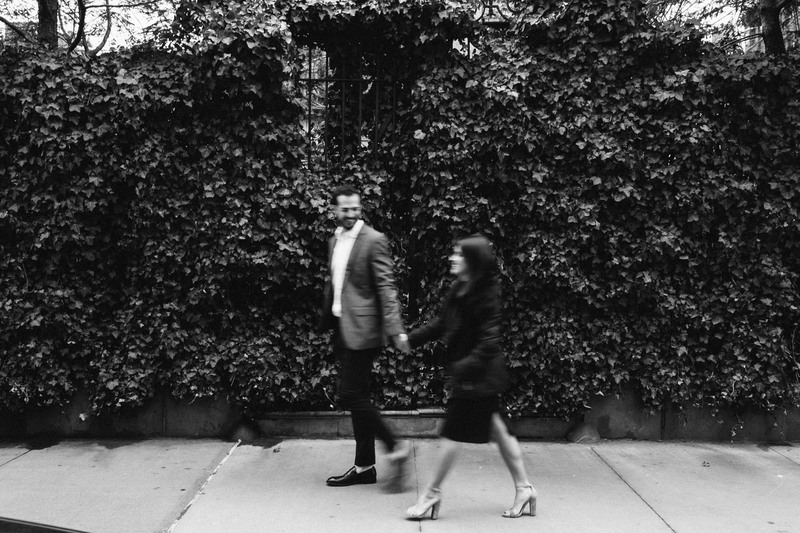 It’s so wild looking back at those images to see how much i’ve grown as a photographer but also having no clue back then that I would be taking Sarah’s engagement photos in New York City! 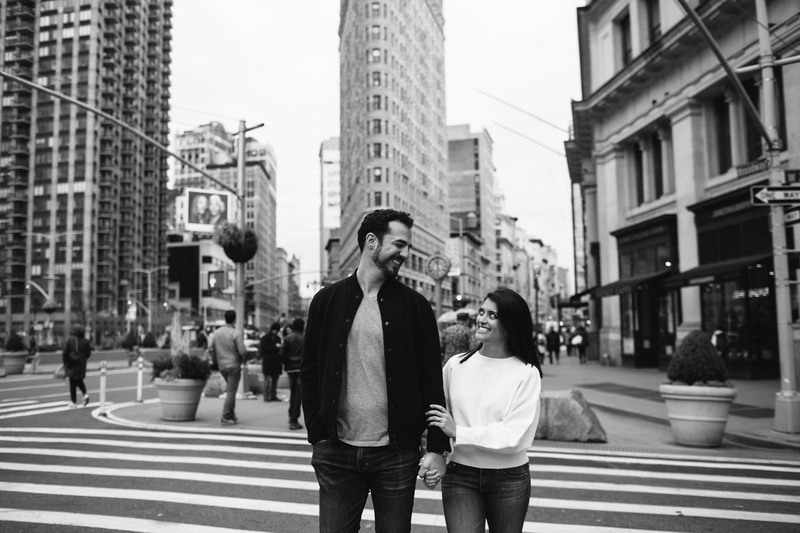 Having not spent much time in NYC before, I was excited to hang out and see what life was like. 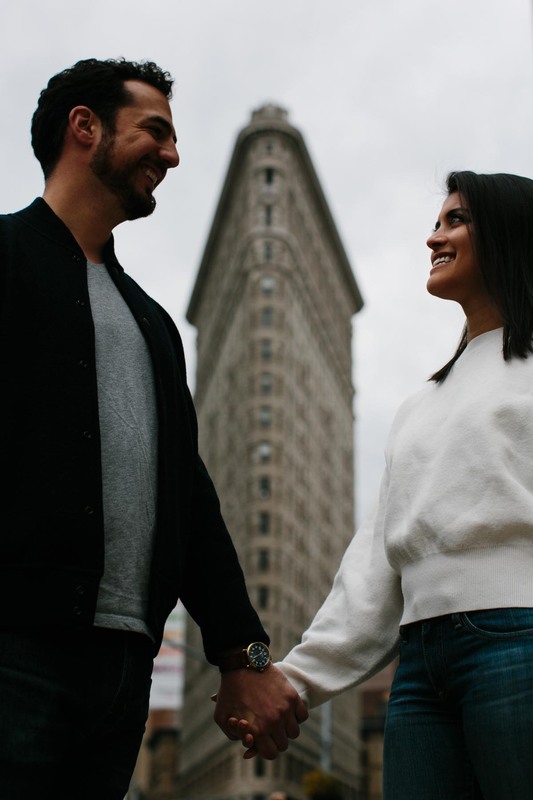 Sarah and Gerald were so gracious to not only show me some of their favorite spots but to also leave time to explore a little on my own as well. 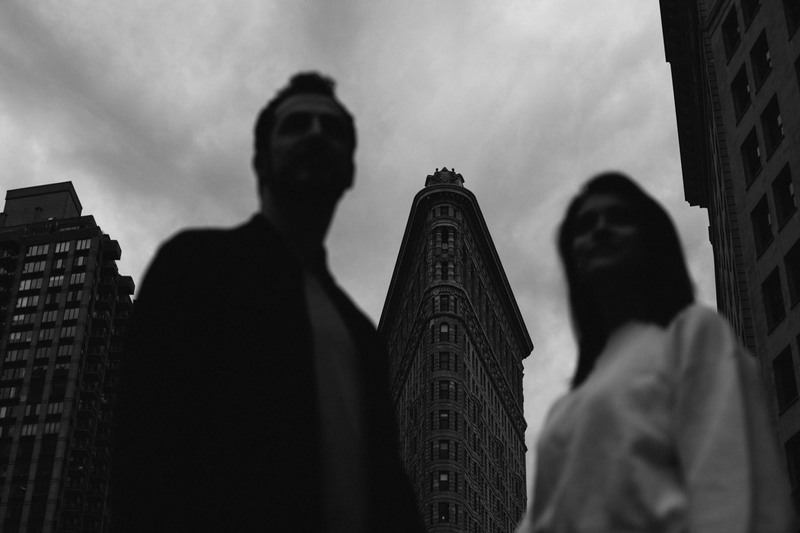 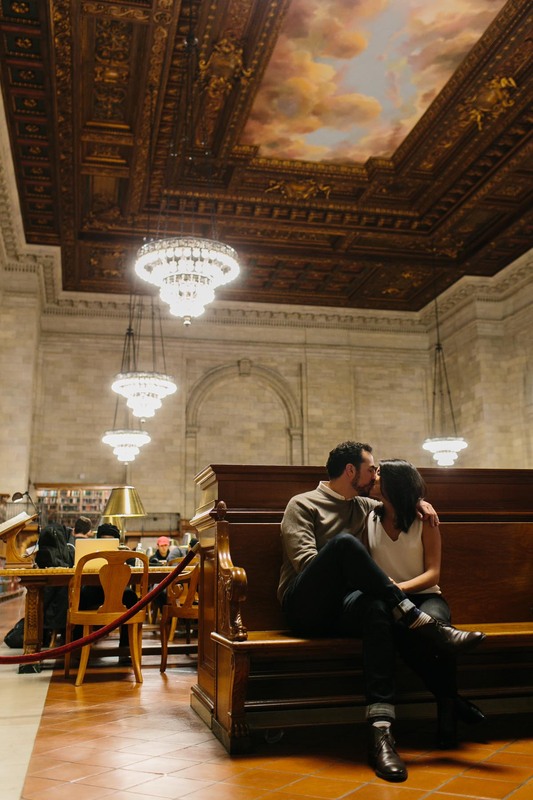 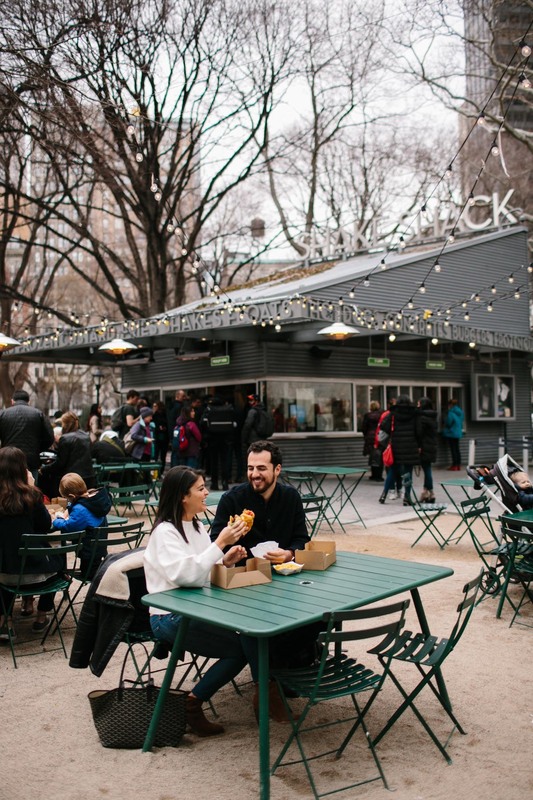 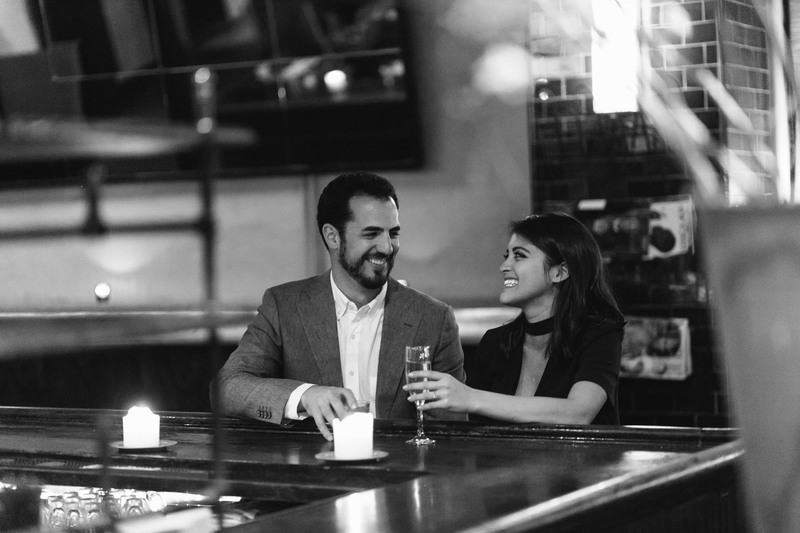 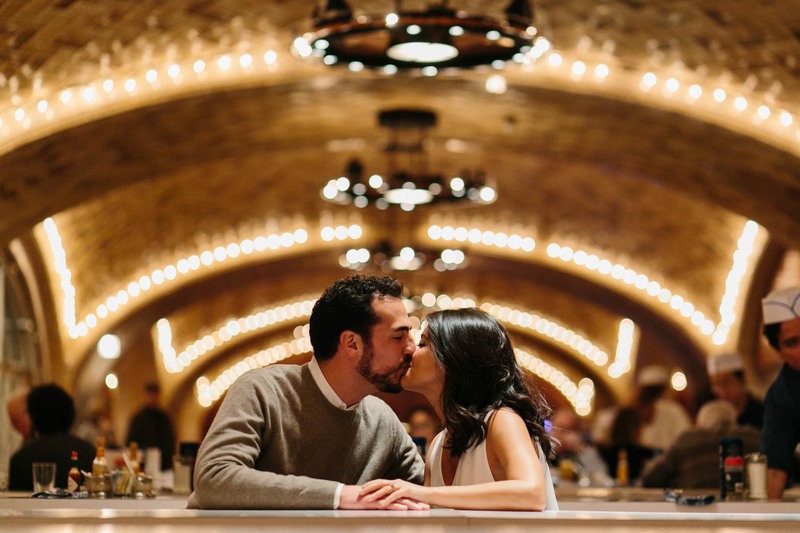 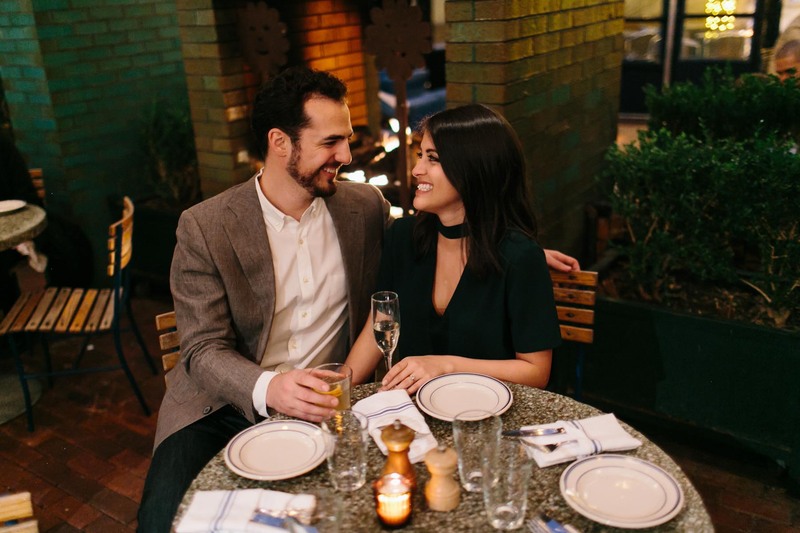 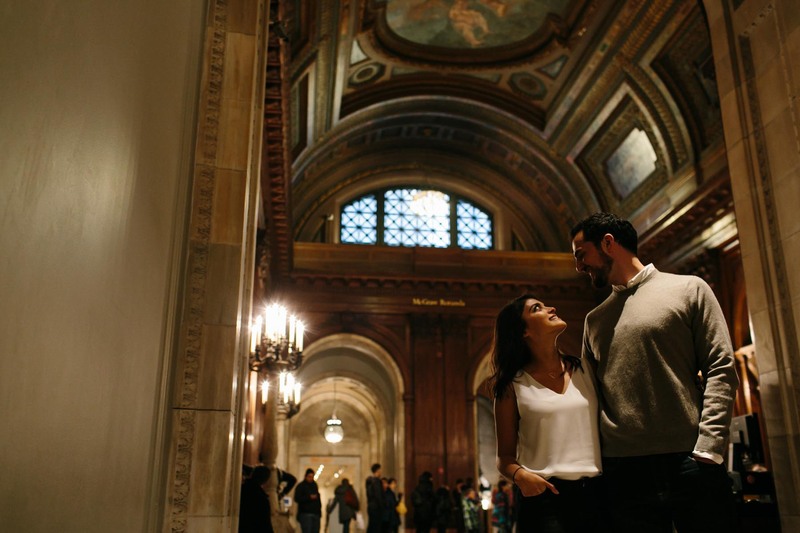 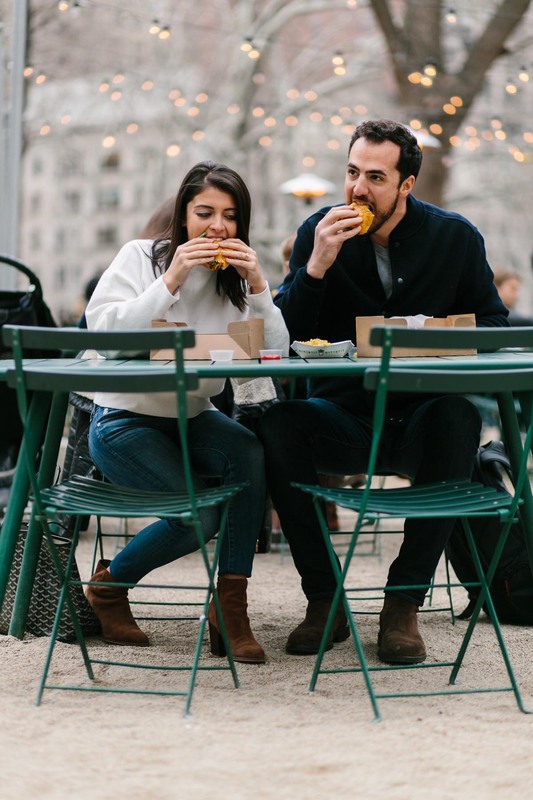 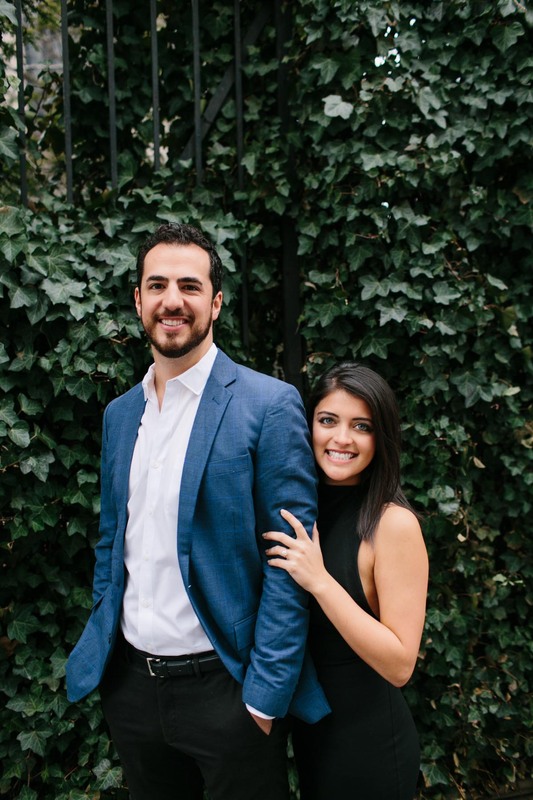 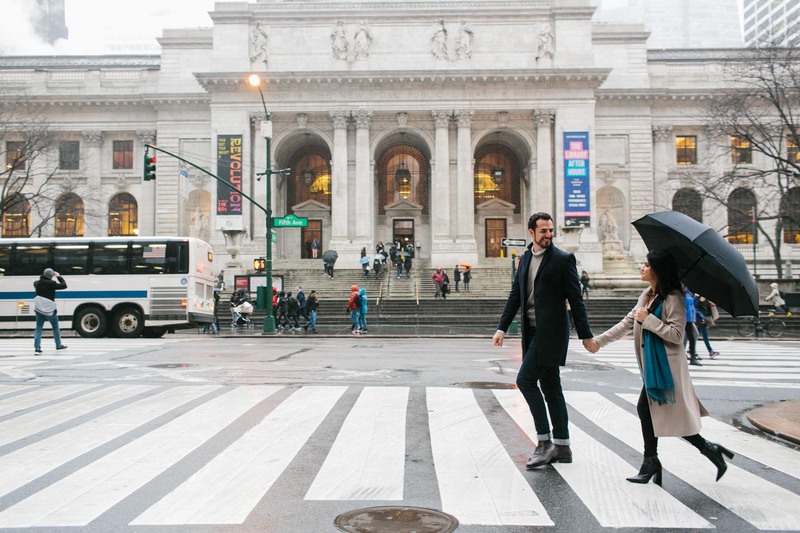 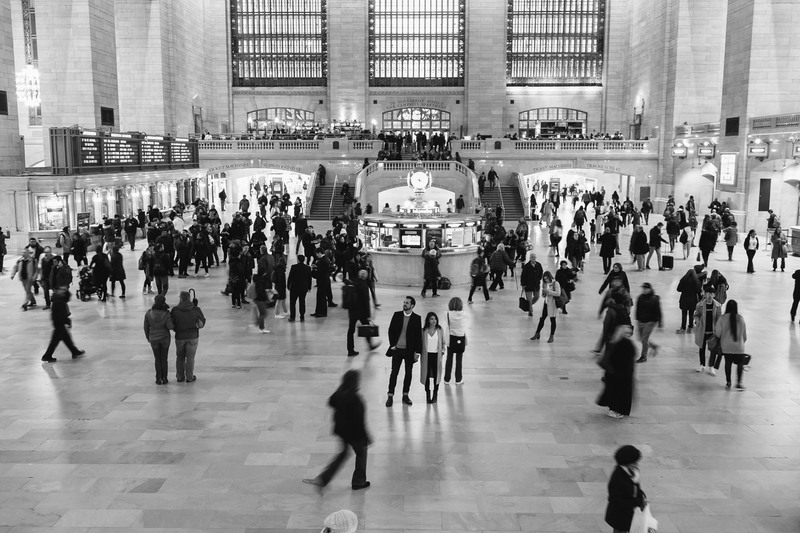 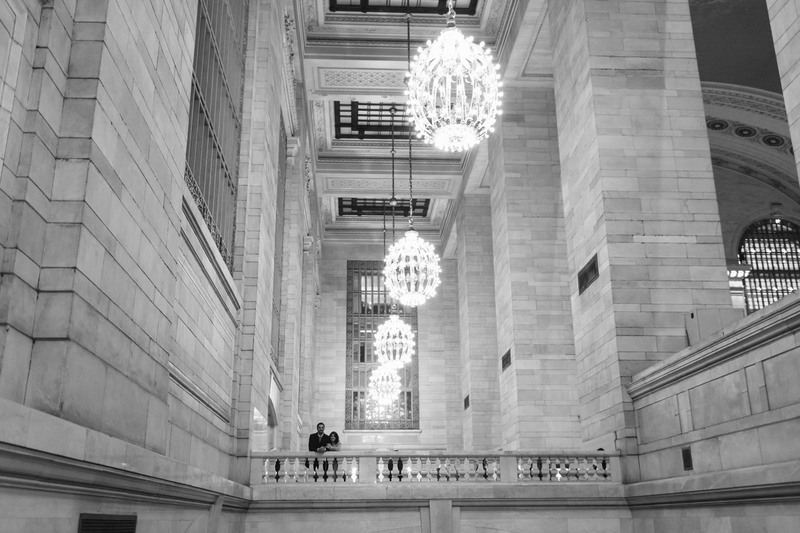 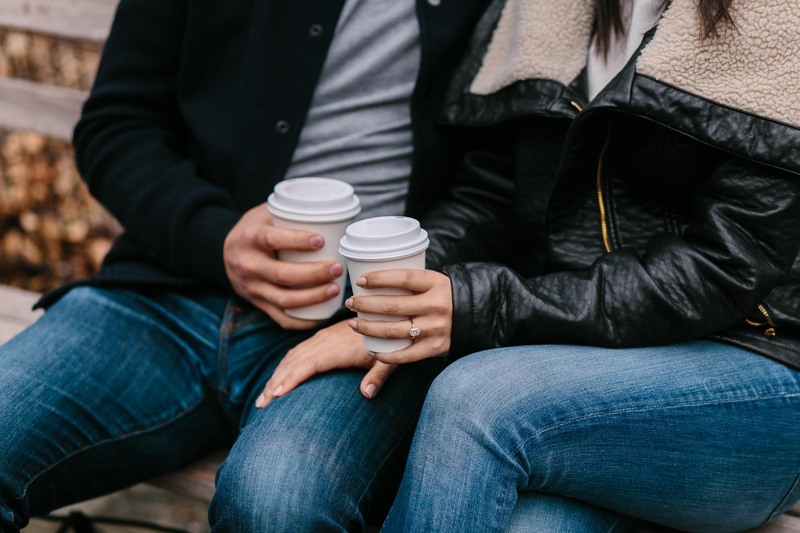 From burgers at the original Shake Shack in Madison Square Park to time-lapse photos inside Grand Central Terminal to grabbing drinks at B Bar where they celebrated their engagement with friends, every location had significant meaning whether it’s on the typical tourist “to-see” list or just special to them. 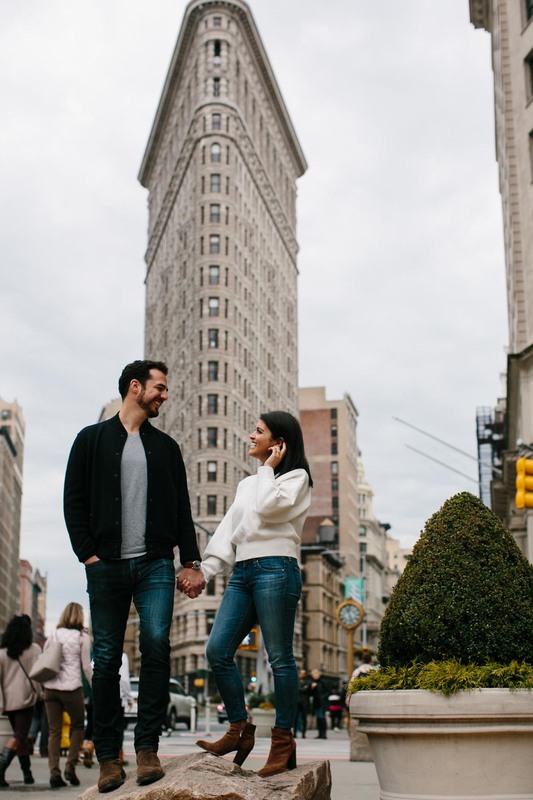 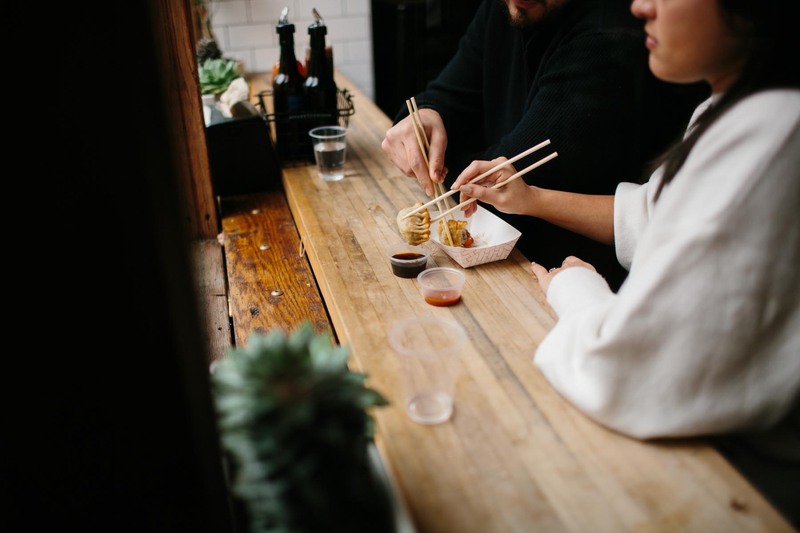 We also hit up the old police headquarters building now transformed into beautiful lofts, a favorite food spot called Nom Wah, the Flatiron Building, the New York Public Library, and finally ending with a relaxed home session in their Nolita neighborhood apartment. 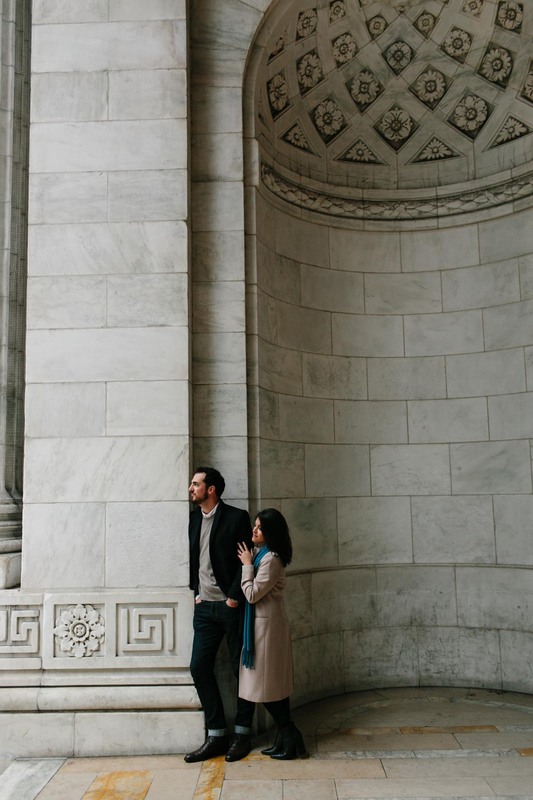 Thank you so much Sarah and Gerald for showing me around your city and trusting me to capture this season for you. 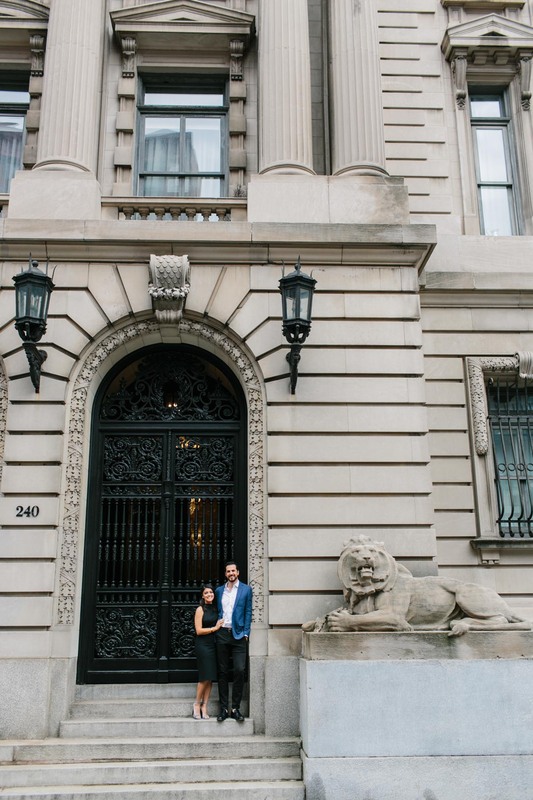 I can’t wait to bring in the new year on your New Years Eve wedding!